BSkyB has extended its commercial partnership with Absolute Radio by signing up to sponsor the 'Geoff Lloyd Hometime Show' from today, and backing a competition that will offer to clear three lucky listeners' debts, as part of a two-week promotion. 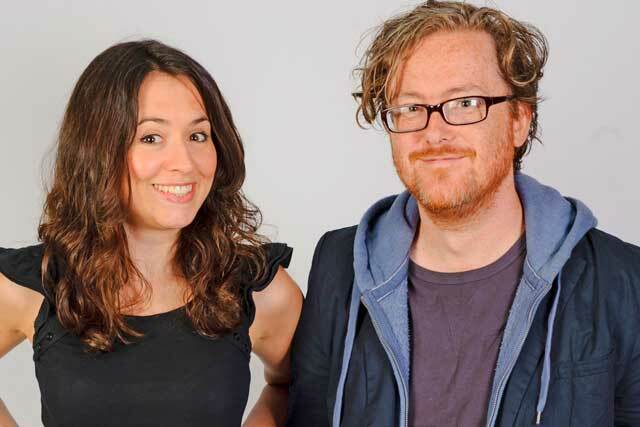 Sky will use the six-month sponsorship of 'Lloyd’s Hometime Show', Absolute Radio’s version of drive-time, from 5pm every weekday, to promote a range of its services through frequent sponsorship bumpers. In January Sky will use the sponsorship to promote the range of entertainment across Sky 1, Sky Living, Sky Arts, Sky Atlantic, FX and Watch under the tagline "Sky... The home of wholesome family entertainment". For the next two weeks Sky will give Absolute Radio listeners the chance to have their debts paid off every weekday on the 'Christian O'Connell Breakfast Show' and Russ Williams’ late morning show. The promotion, dubbed 'Pay Your Bills', will give three people the chance to win up to £1,000. An accompanying online competition at AbsoluteRadio.co.uk will also offer listeners the opportunity to win a Sky Package and an iPad. Sky Sports has also extended its sponsorship of Absolute Radio’s football programmes, including live commentary from 3pm on Saturdays and the mix of goals and music in 'Rock N Roll Football', until the end of the 2012/13 season. Emma Smyth, head of sponsorship at Absolute Radio, said: "Sky will integrate into the station’s editorial like never before. We’ve found various platforms on which to showcase Sky’s broad range of products. "This strategy has ensured that our biggest commercial partners return to us year after year." The partnerships were negotiated by MediaCom and the Hometime Show sponsorship will be managed by The Promotions Factory. Sky has run a number of paid promotions on Absolute during the past few years.